sane anticipation, not tension. Please act unbent. 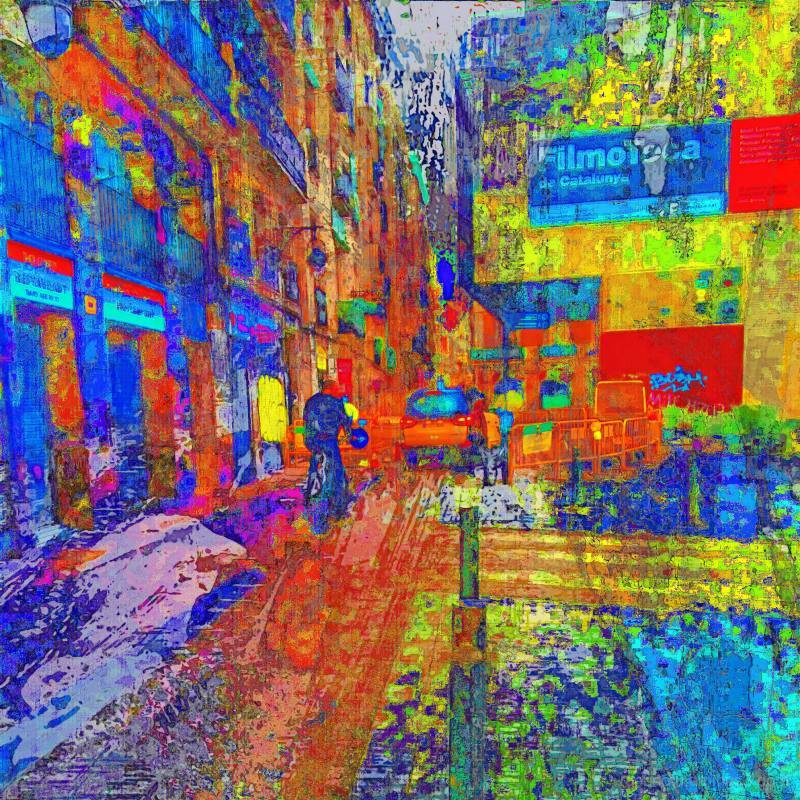 Juan Antonio Zamarripa [Esqueda] (Barcelona, Spain) on 2 February 2019 in Abstract & Conceptual and Portfolio. Wow !!!!!!! The Vision of a real Artist,here !!!!!! Superb pictures and Ideas,Juan A' !!!!!! @STEED: Merci! I appreciate the encouragement. Au revoir! @Susy: Thanks, Susy, I appreciate your kind words.